Today’s engines are more sophisticated than ever before. The bearing clearances are way closer now which means your engine maintenance needs are way more important. We at Lowry Repair Center have all the necessary tools and knowledge to get any of your maintenance problems resolved. 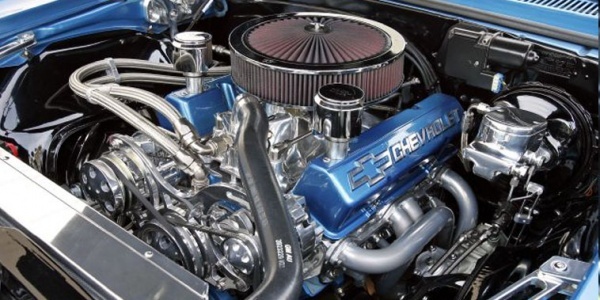 Engines are the heart of the vehicle and you want to ensure they last a lifetime. An engine is an internal combustion engine. An intake valve is opened and fuel and air is pushed into the combustion chamber and then lit on fire by a spark plug. This causes an explosion which makes the piston move up and down and the engine run. Exhaust valves open and let the gases out. There are variable valve timing actuators that are fed by engine oil pressure that advance and retard the timing to get the optimal performance you need.